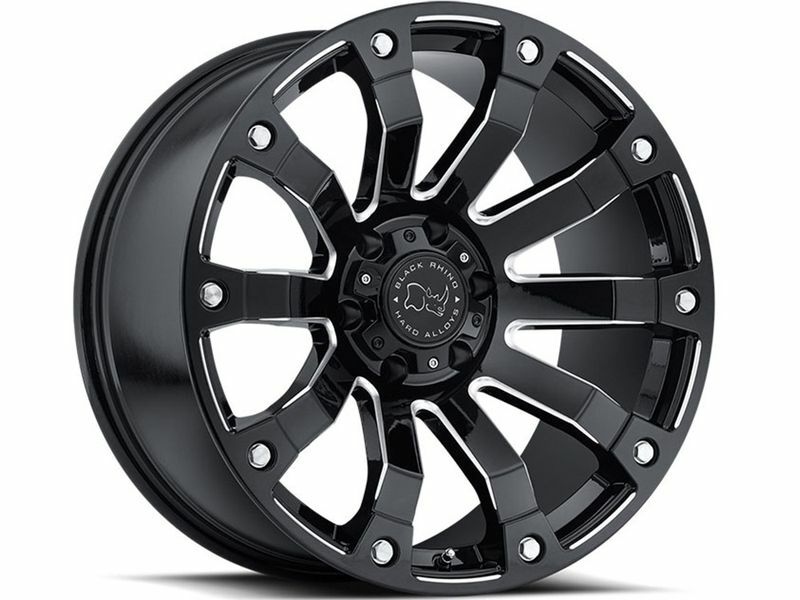 Black Rhino Hard Alloy wheels are the latest up and coming truck wheels and they came out the gate swinging. 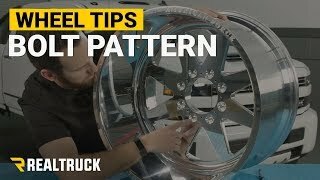 Offering unique and aggressive wheel designs for you truck or SUV, Black Rhino is taking the wheel game to a whole new level. The latest innovation from Black Rhino, the Machined Black Selkirk, is made from durable cast aluminum finished in a stunning gloss black with machined accents along the spokes. 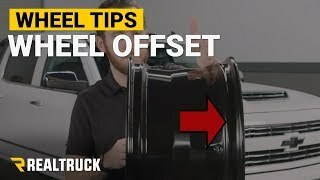 Available in a variety of bolt patterns, sizes and offsets, you're sure to find the right fitment for your truck's taste. Backed by a five-year structural warranty and an additional two-year finish warranty these wheels are sure to last. 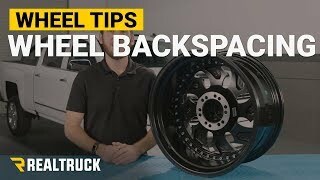 Get your machined black Selkirk wheels from Black Rhino at RealTruck.com to receive free, fast and convenient shipping. Got some questions? Give our wheel experts a call! -Wheels mounted on vehicles with a load rating in excess of the load rating of the wheel are not covered by the warranty regardless of the damage or structural unsoundness. -Wheels that have been modified, repainted, or powder coated. If you are changing your wheel dimensions from stock you will want to have your speedometer and odometer recalibrated after installing your Black Rhino wheels. Changing your wheel or tire size can affect the accuracy of your gauges. If you have any questions or concerns please feel free to give us a call.